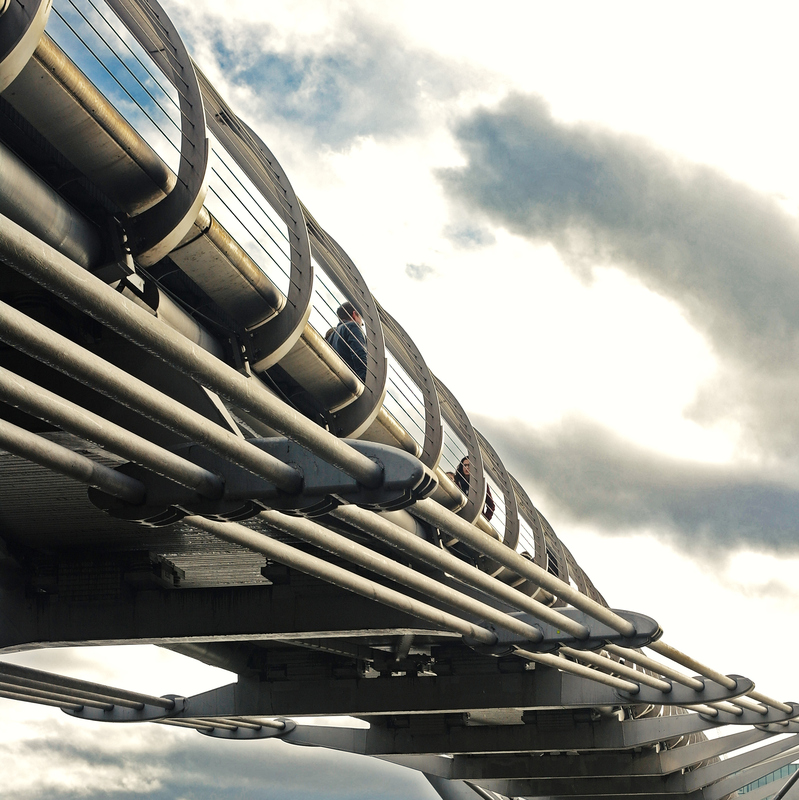 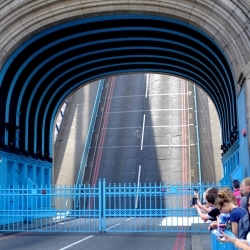 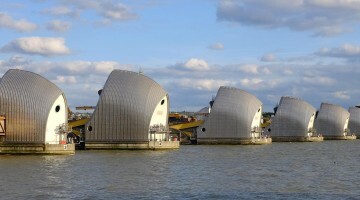 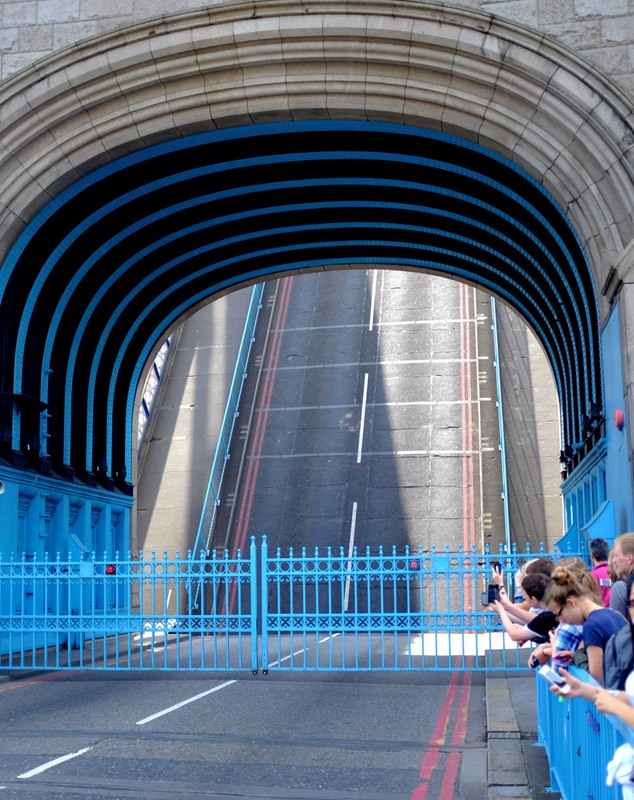 London’s most iconic bridge is actually one of its newest. 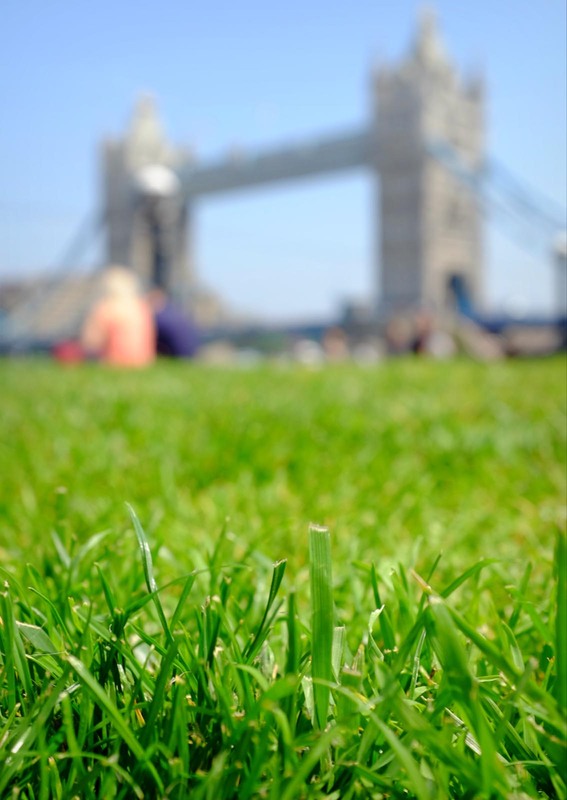 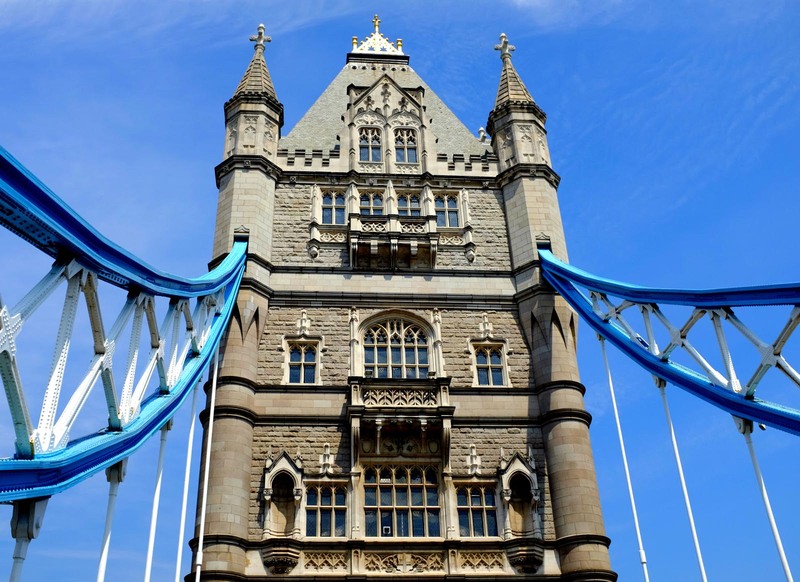 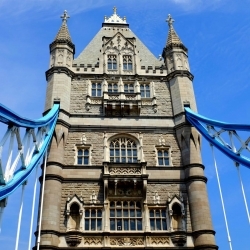 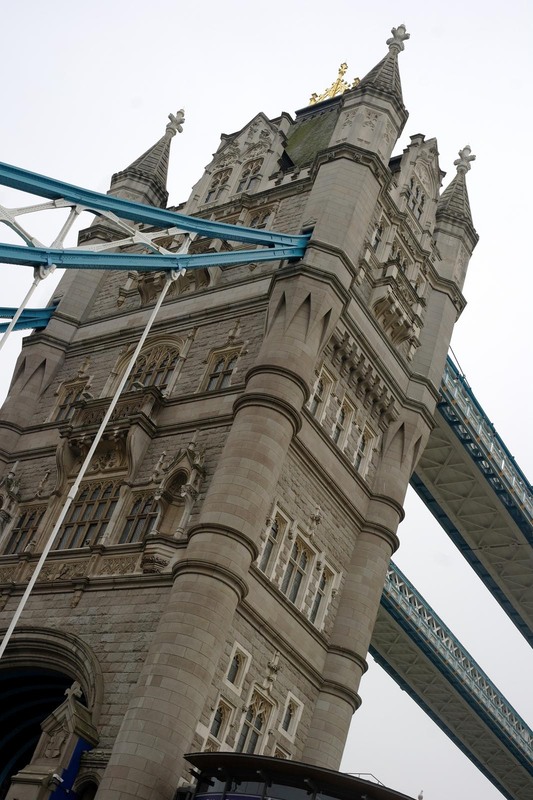 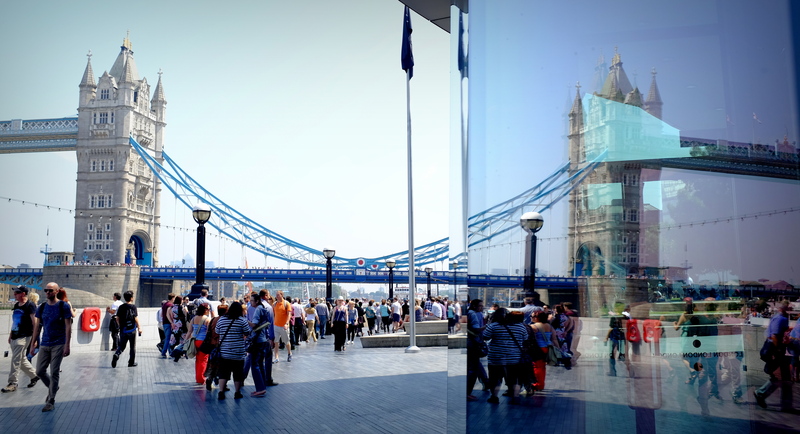 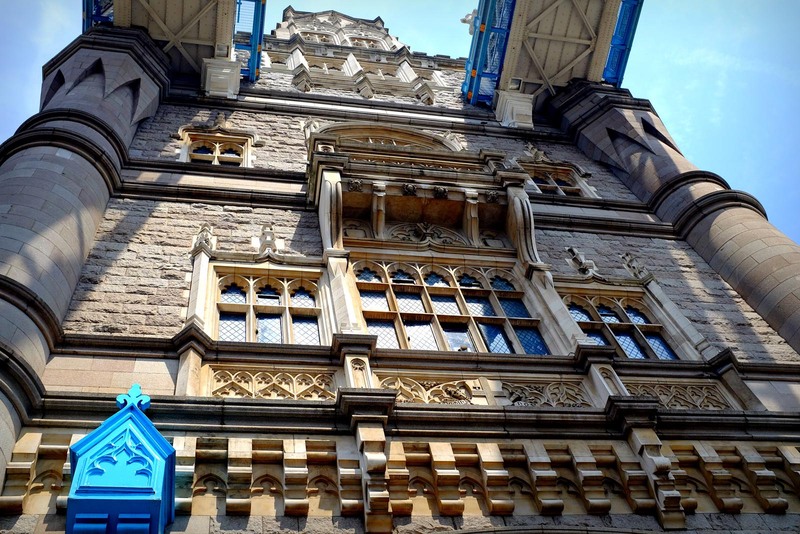 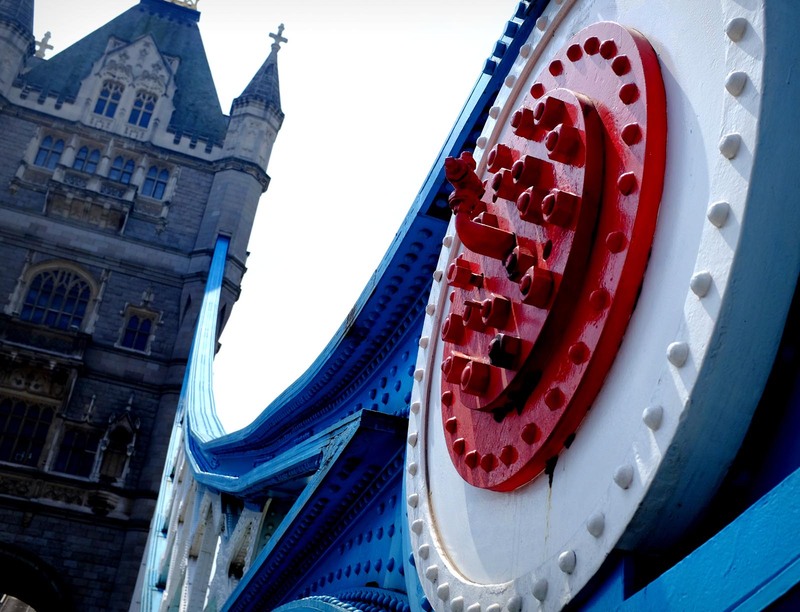 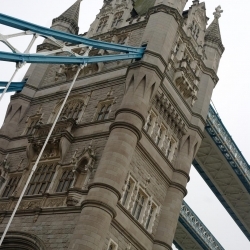 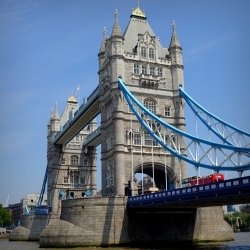 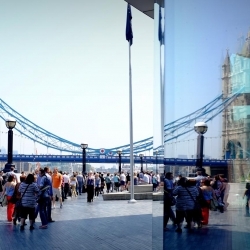 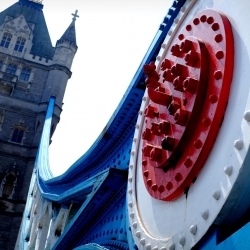 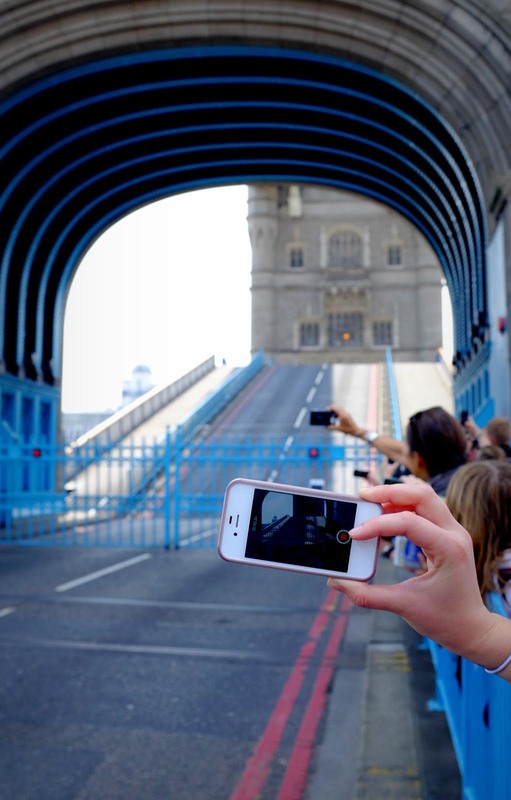 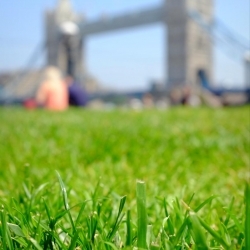 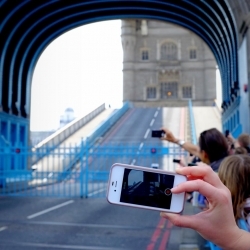 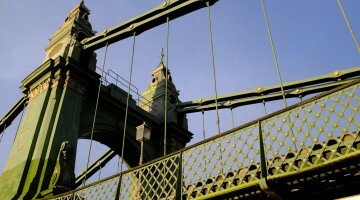 Travel photography spots in and around Tower Bridge, London. 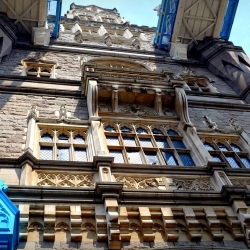 Tower Hill tube station is on the District and Circle line. 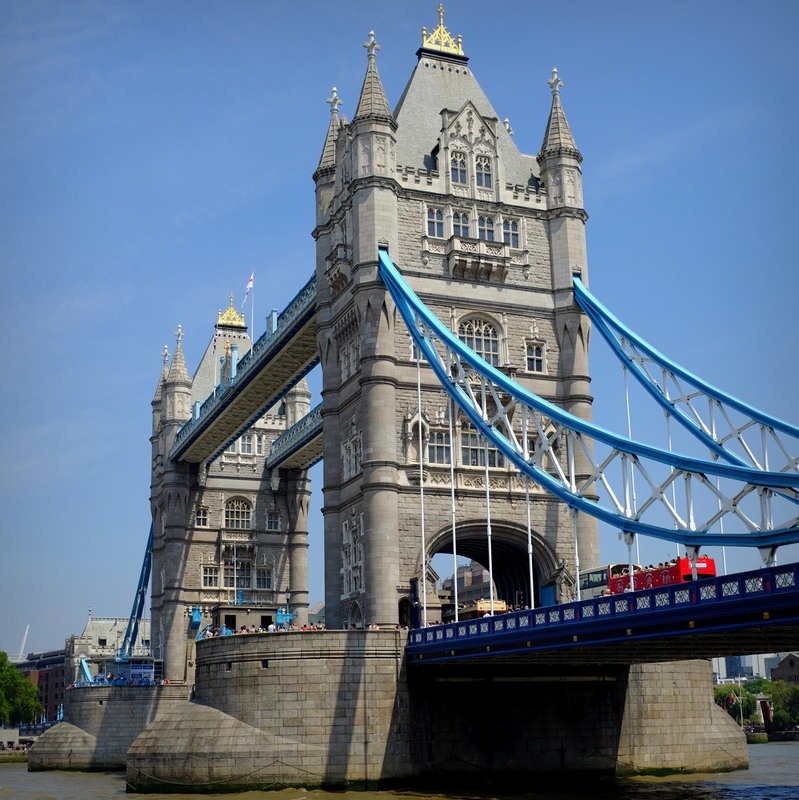 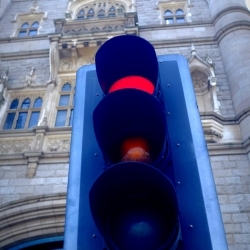 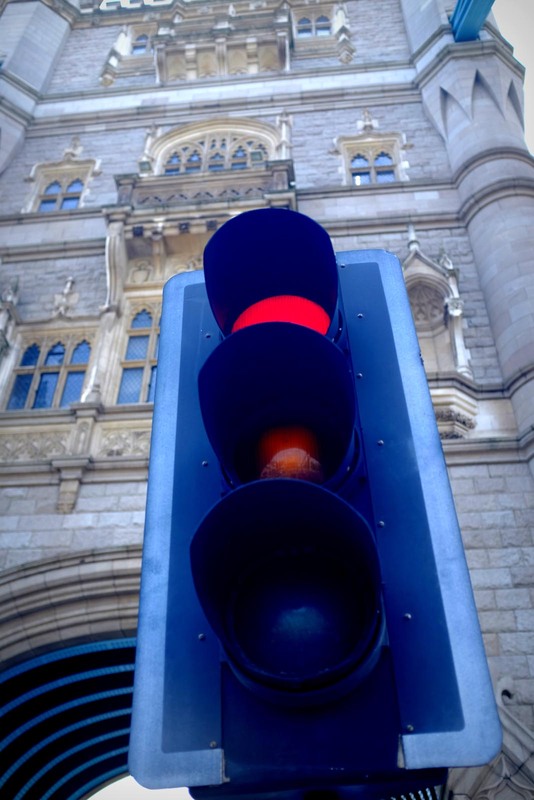 London Bridge tube and mainline station is about a 15 minute walk.